The oldest national organization dedicated to serving college journalists, the Society for Collegiate Journalists is a National Society of Collegiate Mass Communications. SCJ has approximately 80 active chapters in the United States, with more than 800 members. SCJ chapters across the country work to promote journalism ideals, campus media, and service. 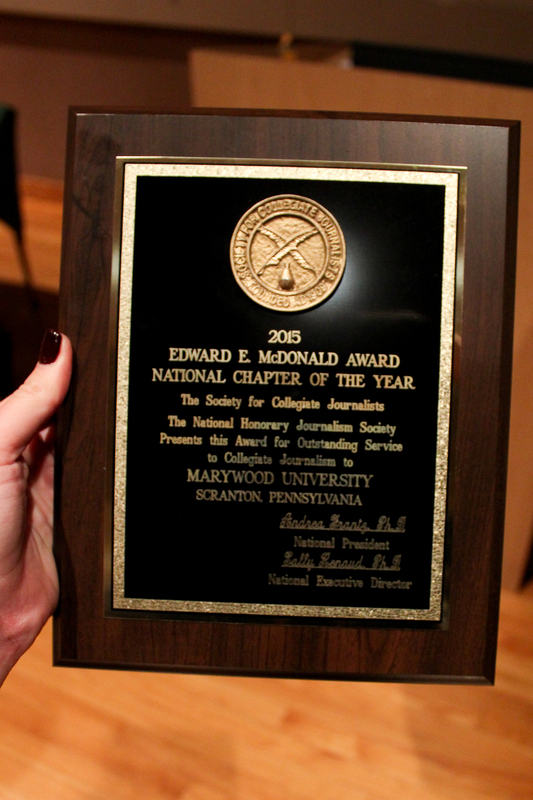 The Marywood University Chapter of SCJ was founded in 2011. 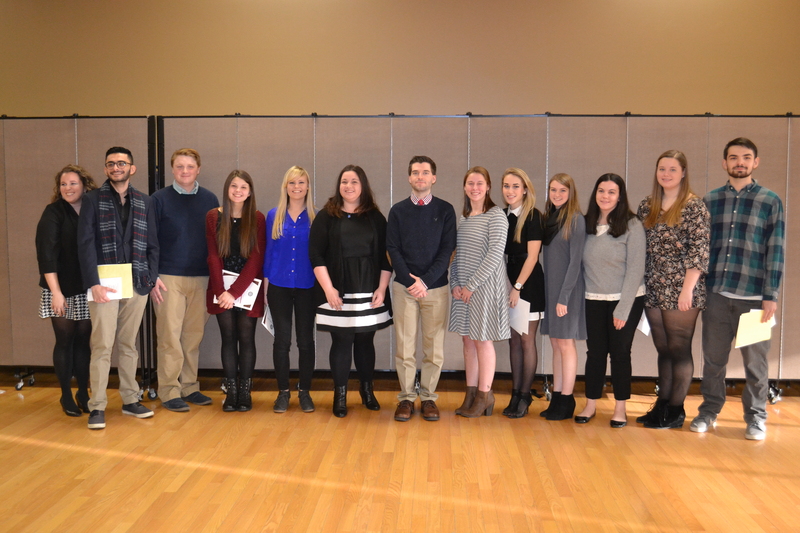 Since that time, more than 40 students dedicated to Marywood campus media have been inducted into the society. Inductions are held each November. Students who participate in the SCJ Chapter gain leadership, event planning, and organizational skills. Lindsey Wotanis, Ph.D., Chapter adviser, is Vice President for Communication on the SCJ National Board of Directors. For more SCJ awards, check out The Wood Word, TV-Marywood, and VMFM Student Media pages for complete lists of annual individual awards.